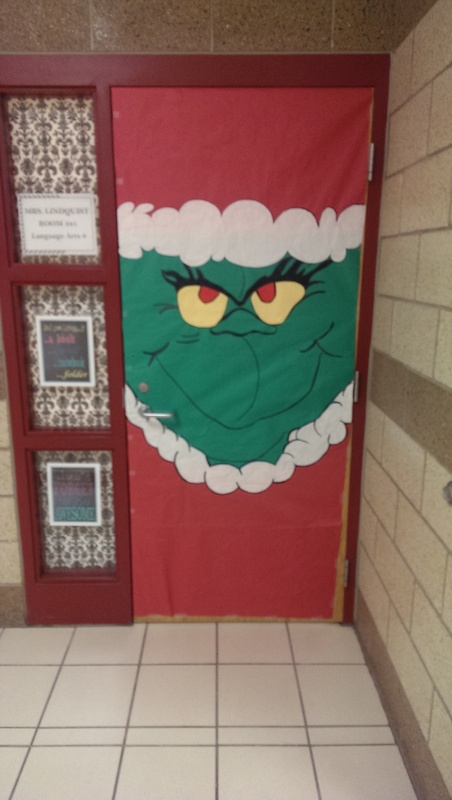 As mentioned in my previous Pinspiration Post about The Grinch Door, I had my students respond to on our discussion board to the question “What would your dream classroom be?” One of the top ideas was to decorate the classroom. I had my students respond to to the question “What would your dream classroom be?” on our discussion board. 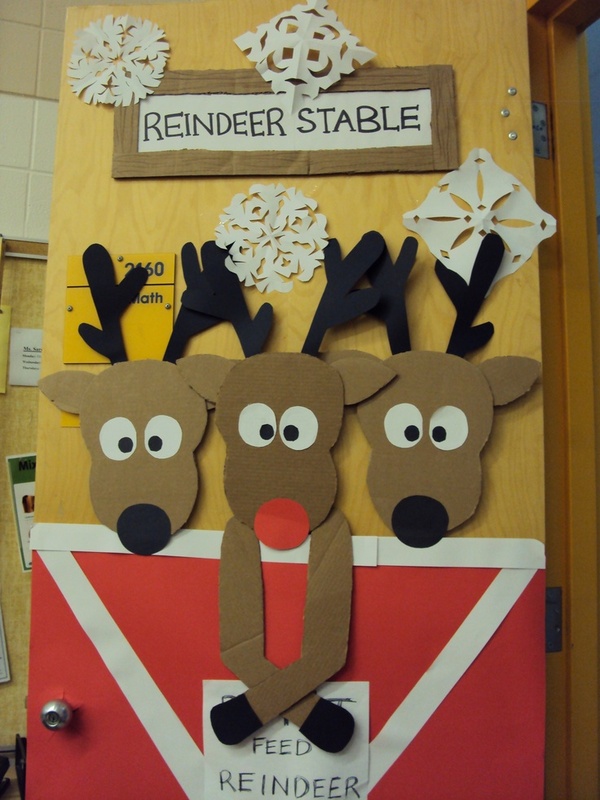 I told them if they came up with realistic ideas, we could try implementing them in our own classroom. They accepted my challenge and came up with a variety of ideas they would like to see.